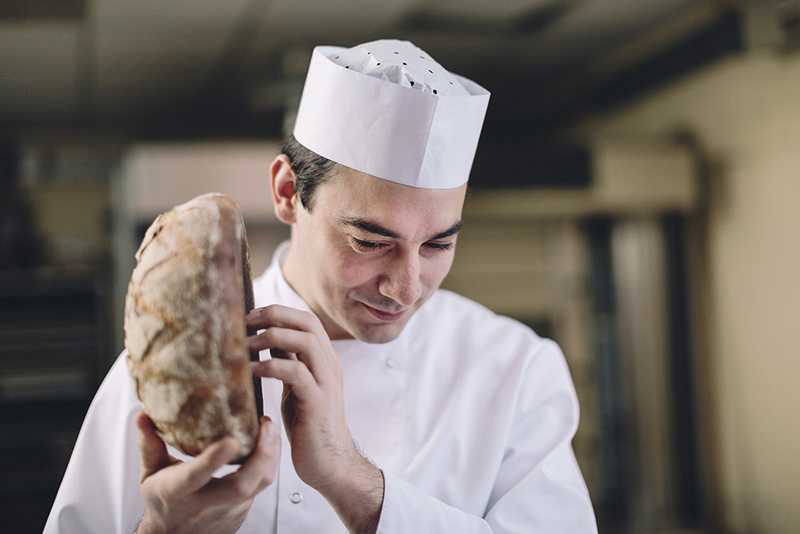 A Turkish Baker Will Compete With the Best In the World for the First Time. Global reference in the yeast industry Lesaffre is celebrating its 25 years of business with Turkish bakers by presenting 25 unique gifts, under the slogan “So the Baker May Win”. 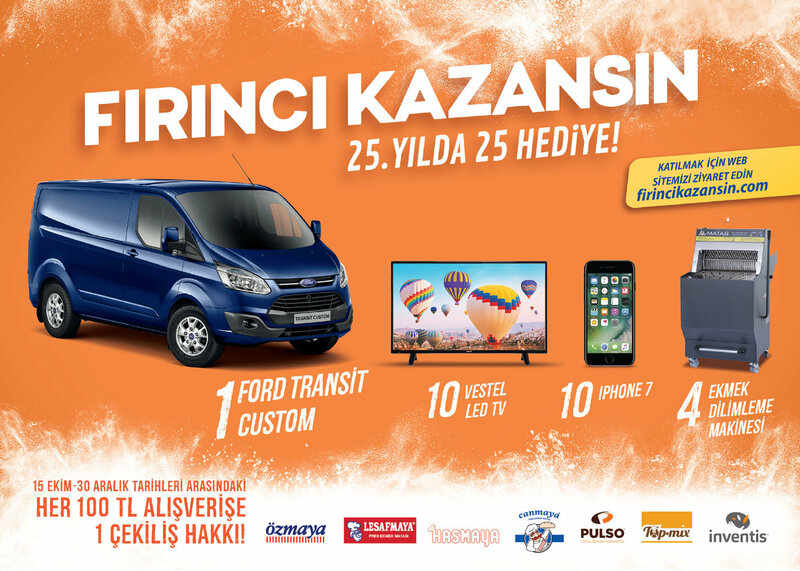 Between October 15th – December 30th, Lesaffre is giving the chance to win prizes on campaign products: For every 100TL of purchases, 1 Ford Transit Custom, 10 Vestel LED Tv’s, 10 iPhone 7’s and 4 Mataş Bread Slicing Machines can be won. 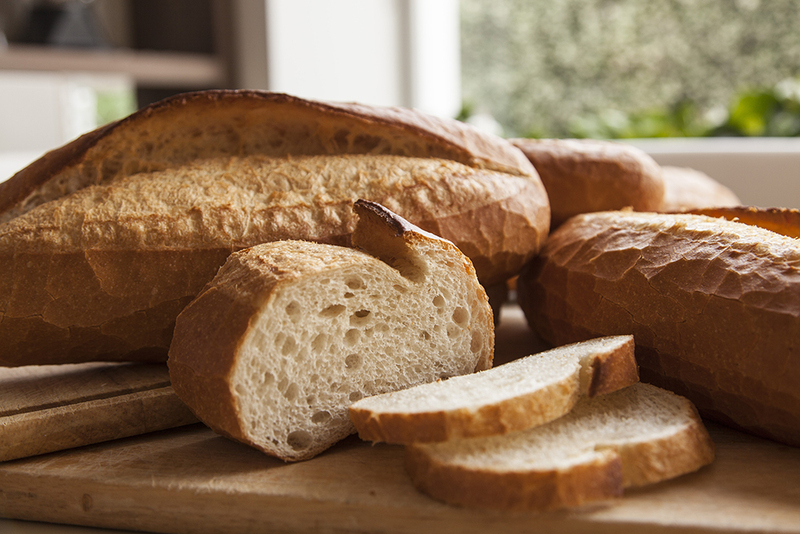 With Inventis Whole Wheat Mix, offered by Lesaffre, bread is now both more delicious and more nutritious. 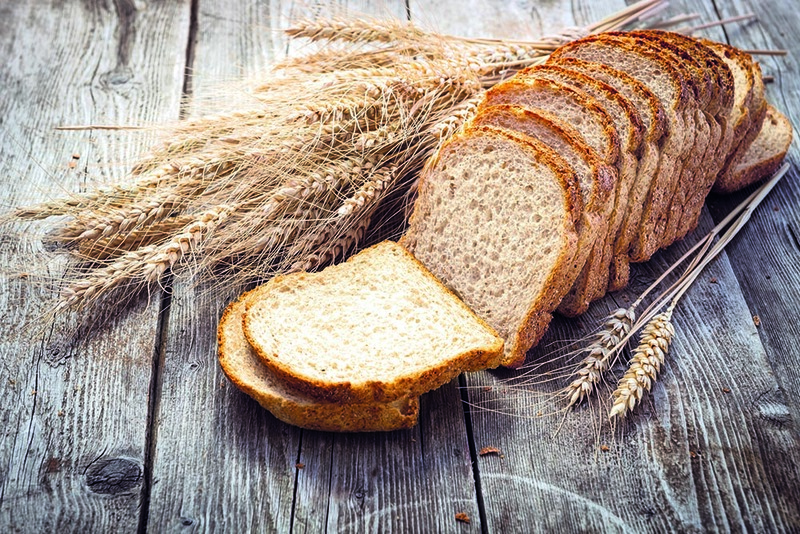 Made with strong, quality whole wheat flours, Inventis Whole Wheat Mix allows flour products manufacturers to save time. This is because it is a ready-to-use and practical mixture. As the first technical center for the bakery industry, the Baking Center, offers training opportunities for those wanting to learn different production techniques, learn product recipes and improve their capabilities. In training sessions conducted at Baking Center’s professionally equipped application center, trainees are given instruction in a variety of techniques ranging from basic baking to advanced dough work, laminate doughs to aromatic breads. 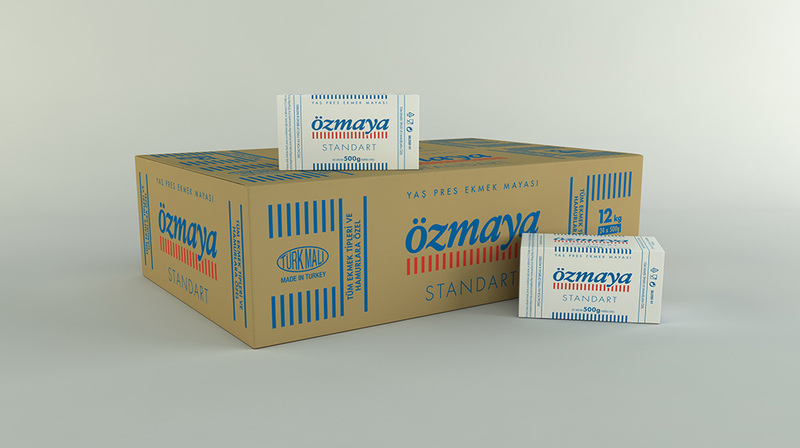 Lesaffre’s leading baking brand Özmaya has been introduced to bakers with its new logo and packaging. Yeast, which is frequently used in almost every household in bread and pastry- loving Turkey, contains 50% protein in addition to vitamin B and minerals such as iron, chrome, magnesium, phosphorus, zinc and selenium. 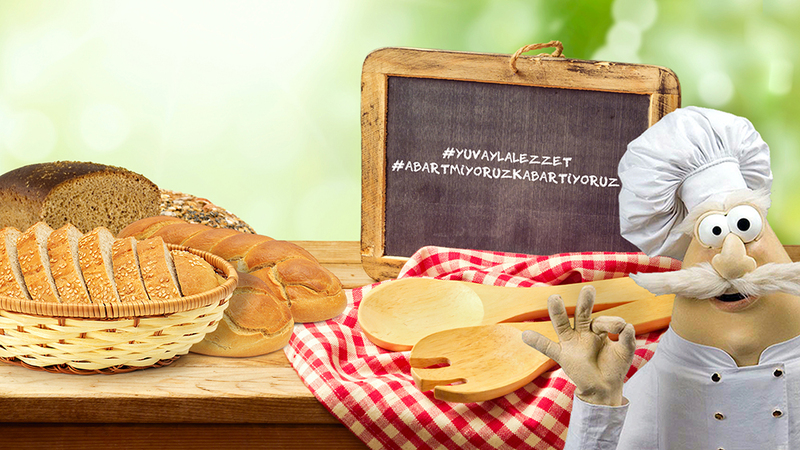 The Baking Center General Manager Ayten Çalışkan also says that quality bread can be traced to quality yeasts. With the motto “Not exaggerating, just leavening”, Yuva is offering special recipes for Ramadan. If you would like to access these recipes and turn your dinner table into a feast, simply follow the Yuva Club page on Facebook or Instagram. Lesaffre is offering the very best sourdough solutions to bread and pastry manufacturers with its new brand Livendo. Livendo’s sourdough cultures, deactive sourdoughs and sourdough-based mixes allow bakers to develop new, customized tastes. 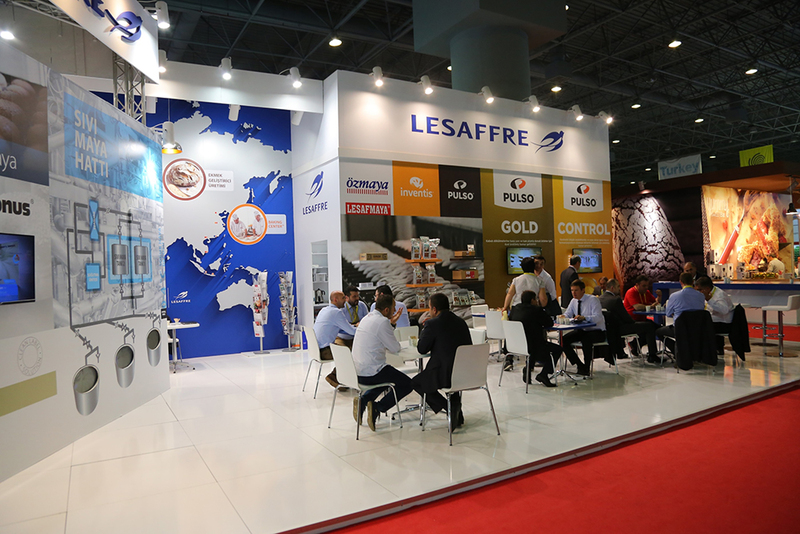 Lesaffre made a spectacular launch of its innovative products and bakingsolutions, developed with over 160 years of experience, at Turkey’s only baking technologies exhibition IBATECH. Unmatched in the field and specifically developed for industrial producers, the liquid yeast production line was undoubtedly the center of attention. 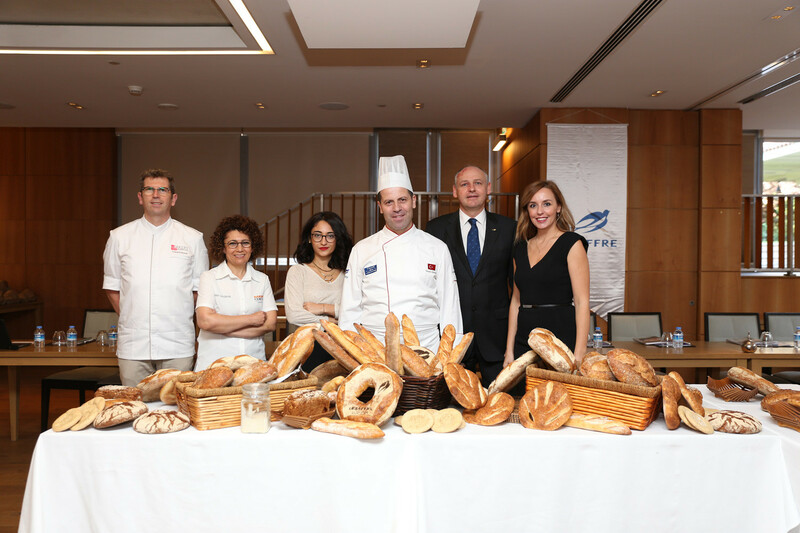 By competing in the World Baking Championship finals during 5-9 Feb. 2016 in Paris, the National Baking Team has become a source of pride for Turkey. 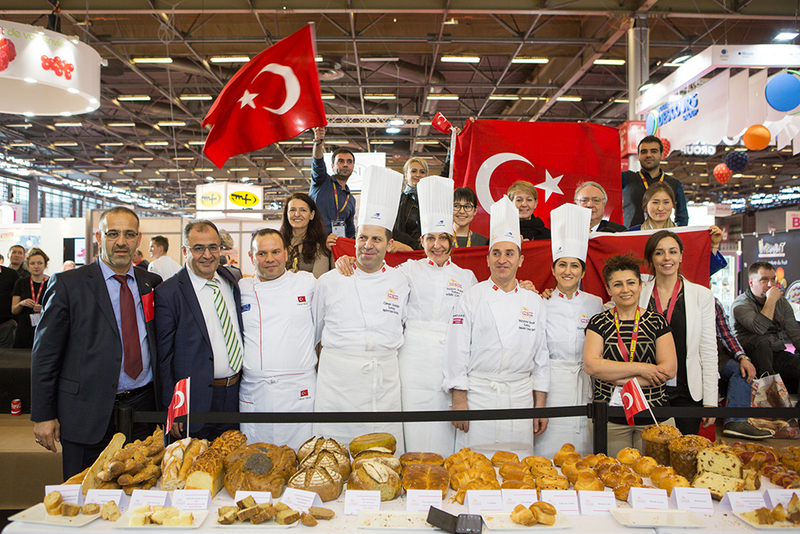 Gülten Yağmur, Buket Sisalan, Osman Gündüz and Muhammer Şimşek, representing Turkey in the Coupe du Monde de la Bougangerie, which is one of the most prestigious competitions in the baking sector worldwide, have also received unanimous acclaim from the audience during the event.